Most caretakers do an excellent job taking care of their residents. However, some have been known to commit abuse against them. This is a serious problem that hadn’t gotten much publicity in the past. We are starting to see more news about elder abuse as digital technology and more attentive family members bring attention to the issue. One case gained national attention last March. A caretaker in a local nursing home was caught abusing residents on video. This video was shown on various news outlets across the country. This case spurred discussion about the prevalence of abuse in eldercare facilities around the country. People with older friends and family members wanted to hear more to make sure that they were safe in senior care facilities. Unfortunately, elder abuse is more common than we would like to think. According to one estimate, 24% of all seniors in assisted living centers or nursing homes are physically abused at least once. This is nearly 2.5 times higher than the prevalence of elder abuse among all adults over the age of 60. This indicates that although most residents won’t suffer physical, sexual or emotional abuse in senior care centers, it is still a lot more likely than if they are living alone or with family members. This means that it is important to identify warning signs of abuse in nursing homes. 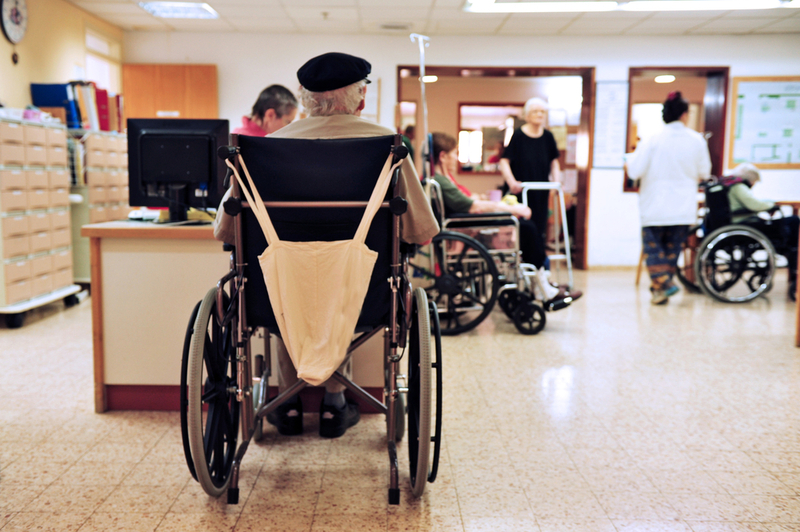 One Cleveland nursing home neglect lawyer shared some insights with us. Seniors are highly prone to injury, so this can make it difficult to detect abuse. 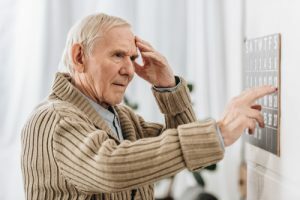 It is especially difficult to be certain that abuse is taking place if the resident is suffering from osteoporosis or has neurological problems that cause difficulty balancing. This is why it is important to look for coexisting factors that could help explain injuries. 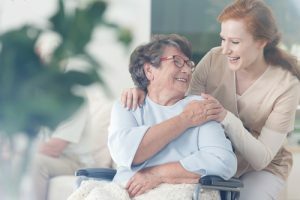 Is the resident more likely to suffer injuries when certain employees are working at the nursing home? Is the frequency of abuse more common than it is for other seniors with similar health issues? 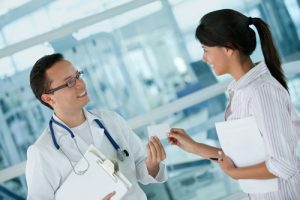 What do medical reports from independent physicians indicate? You don’t want to simply accept claims from employees that any injuries are due to accidents. You need to do your due diligence to make sure. Dehydration is one of the most common signs of neglect. If the senior resident is suffering from heart problems, diabetes, hypertension or other medical problems, then dehydration could pose a very serious health risk. There should be no excuse for chronic dehydration under the care of a competent team of caretakers. It is important to be aware of the warning signs of dehydration and seek exclamations. Seniors living in nursing homes are not usually in the best health. However, that does not mean that you should expect them to pass away early. It is important to get a medical examiner to explain any unexpected deaths. If they were in relatively good health, then this should be mandated. 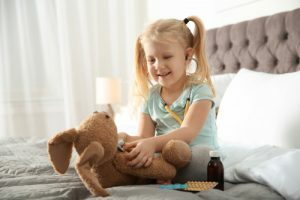 Bedsores and infections are another common sign of neglect. This indicates that caretakers are not regularly flipping the patient or paying close attention to their dermal care. You need to pay close attention to the weight of any residents that are in a nursing home. Whether they are experiencing unexpected weight gain or weight loss, that could be an indication of neglect. A large reduction in weight could be a sign that they are being malnourished. 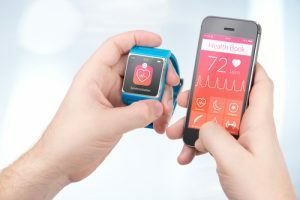 If they are gaining weight, then that might be an indication that they are not given sufficient exercise for are being given a poor diet that is rich in processed foods, excessive carbohydrates or saturated fats. It is always a red flag when a patient is on comfortable talking in front of an employee. It is even more concerning if staff members are hovering over the patient when family members go to visit. This could be a sign that they are trying to discourage them from saying anything about potential abuse.